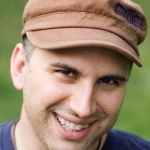 While it is true that I contributed to an anthology that won a Lambda Literary Award and I am married to a man who won his own Lambda prize, today I may have reached the pinnacle of my literary career. 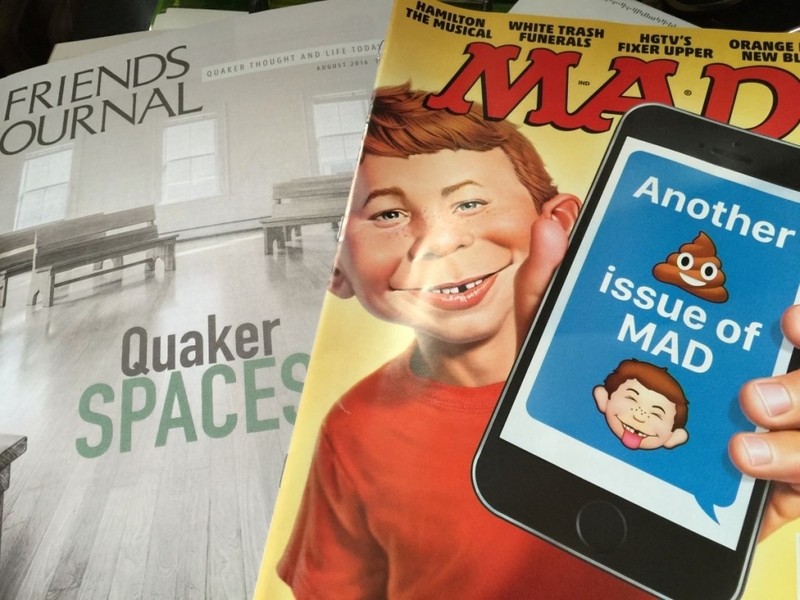 The deluded editors at Mad Magazine actually published the letter I sent them! I scooped up the mail this morning to find two of my favorite magazines spooning on the ground. 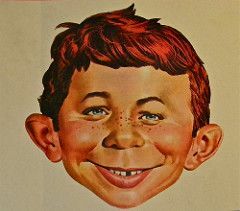 My issue of Friends Journal lay in the arms of Alfred E Newman, that obnoxious kid on the cover of Mad Magazine. 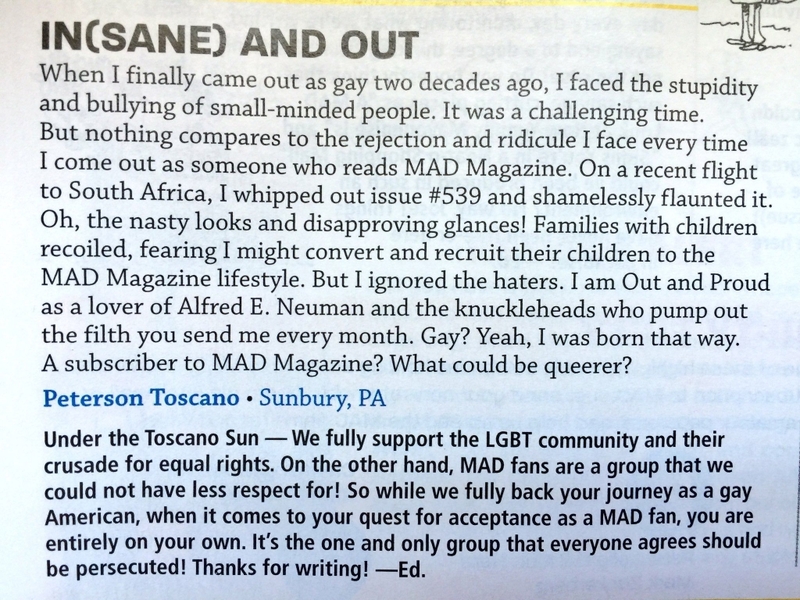 I opened Mad Magazine first and there it was my letter to the editor.